Celebrate your accomplishments with a glamorous graduation limo! It's Your Day! Book one of our sweet rides to celebrate your accomplishments. You deserve it. Graduating something takes time and is not easy. Congrats! Any Graduation. 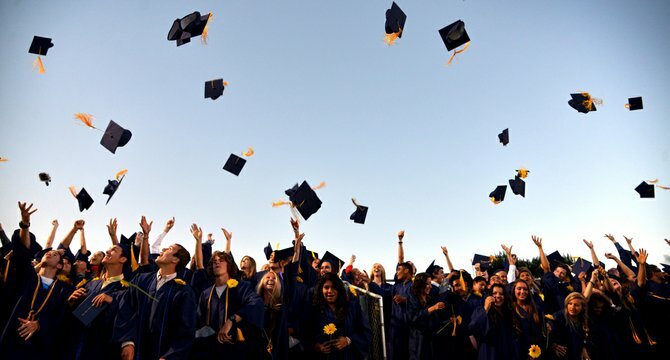 No matter what you are graduating from, make the celebration more exhilarating by riding around in one of our limos. Reward Your Graduate. If you want to book a luxurious limo for the person who has recently achieved so much don't hesitate! Just give us a call. Your extra efforts to celebrate them will make them feel special. We guarantee it. After Ceremony Celebration. Don't stop celebrating after the ceremony or even after you go out to eat. Invite friends and family to have a great time in a luxury limo celebrating for the rest of the day! Bring Everyone Who Matters Most. Our limousines can fit a whole lot of people! There is no need to all drive separate. Bring along Mom, Dad, Grandma, Grandpa, the siblings and even some friends to make your day more memorable. CALL 360-362-8883 or fill out the quote form to the right. We look forward to hearing from you and serving you!